The fun part of pursuing your dream to own hunting land is assessing potential properties. Well, OK- so it’s not necessarily fun when there are slim pickings in the land department. Also, a lot goes into responsibly vetting a potential piece of hunting acreage, but you know what we mean: scan a listing or walk a piece of promising land for sale, and you’re probably already fantasizing about crisp autumn days and monster bucks all to yourself (and those lucky hunting buddies of yours you invite). But first, of course, you have to purchase the piece of land- and that can be a daunting process, to say the least. There’s also a very good chance that financing is going to need to be a part of the equation. 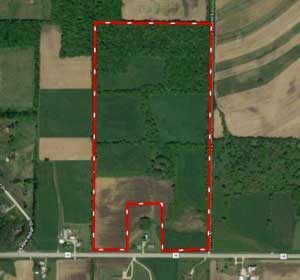 It can be challenging to find a lender willing to give you a loan for a piece of hunting land. If there’s a building on the land, you may qualify for a normal mortgage; if you have definite plans to build a structure on the land, you might be able to get a construction loan. But often when it comes to hunting/recreational property, you’re dealing with what’s called raw land. This is undeveloped, unimproved land for which you don’t have clearly defined plans for building on, or at least not in the lender’s estimation. 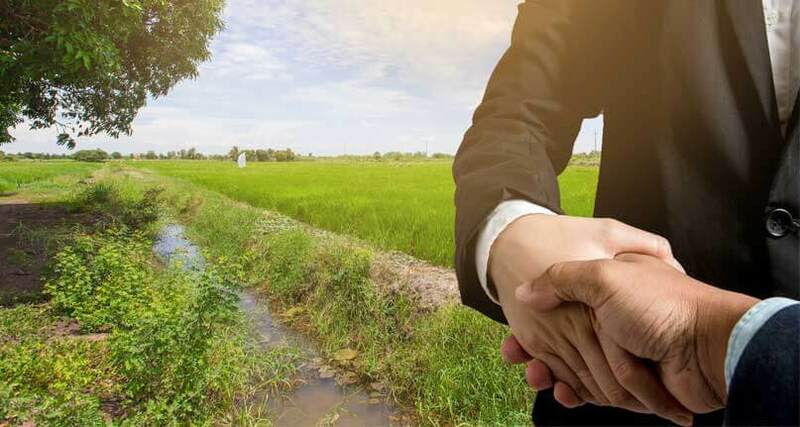 Because it’s generally harder for lenders to sell raw land in the event you default on your loan and thus recoup their money, it’s often tough to find willing ones. That said, you may have better odds touching base with a credit union or bank in the local area where you’re hoping to buy. And lenders that frequently deal in farming/agricultural loans may be more accustomed and equipped to offering hunting raw land loans. Keep in mind down payments tend to be steeper for these kinds of purchases—sometimes up to 50% the amount of the loan—and the same with interest rates, again because many lenders consider raw land an iffier prospect on their end. 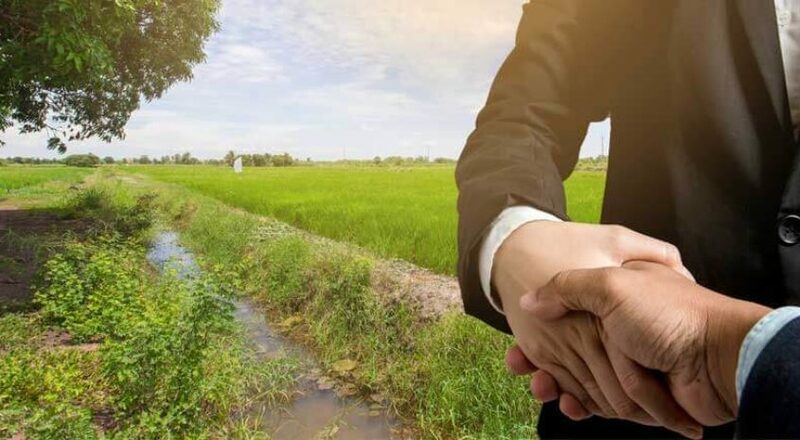 Some sellers of raw land may be willing to offer buyers their own financing: an option that can often be beneficial for the seller, not least because it tends to speed up a sale. 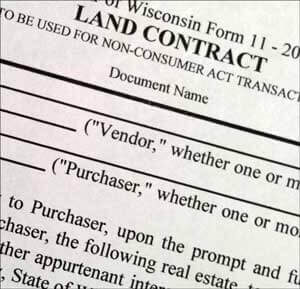 Buyers who are having trouble finding a loan from a traditional lender, or whose credit score isn’t quite up to snuff, may still be able to purchase land thanks to owner financing. In the case of credit issues, however, it’s essential to be upfront with the seller about them: trust is imperative in these kinds of transactions, and you can easily sabotage a sale if you aren’t transparent about your situation.